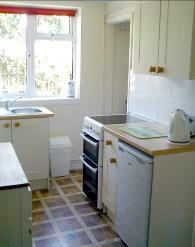 Vine Cottage still has a number of features associated with an old cottage. The two foot thick stone walls help to keep it warm in winter and cool in summer. 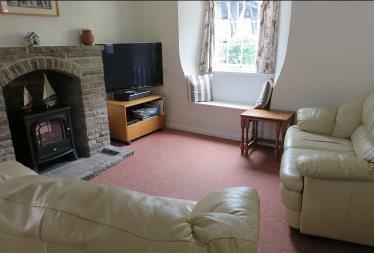 On the ground floor the cottage has a living room, with a freeview colour television and DVD player. WiFi is available but the signal strength is intermittent. There is a bathroom (with Mira shower over the bath), and a separate toilet.